Your journey to better golf starts here. Even at the simplest level, there are over 600 fitting options for a single iron. 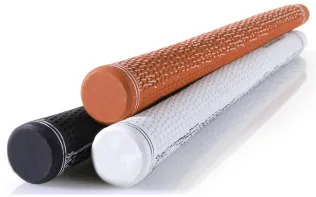 Many will have 4 (or more) shaft flex options. That pushes the number of options closer to a thousand. 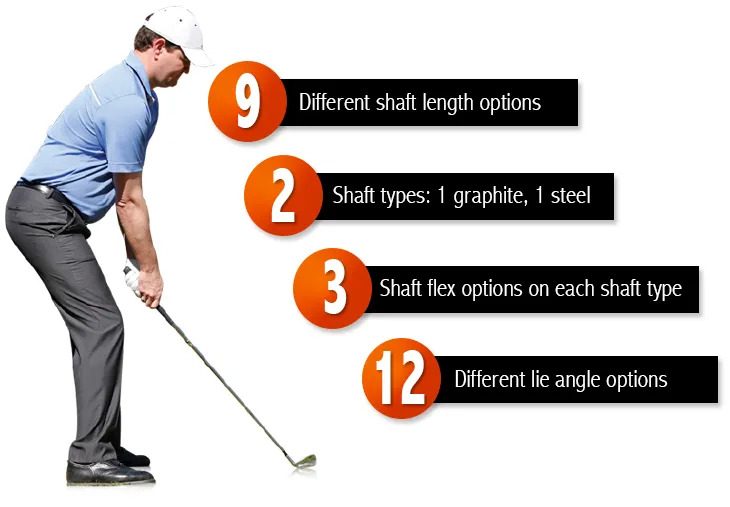 Some will have more than just 2 shaft options. Now we’re way past a thousand. we look at the size of grip you require. We’re not asking you to rush out and buy a new set of irons. remember you’re 1 in a thousand. Take the time. Take the care.